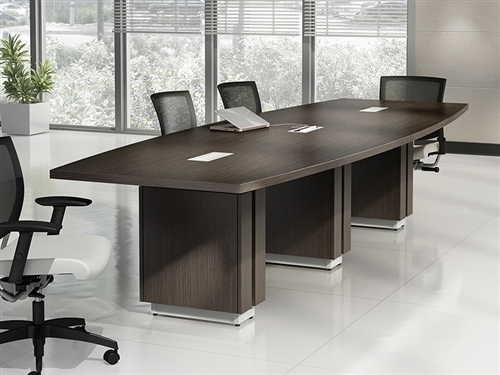 Find the best modern executive desks for home and business use today. 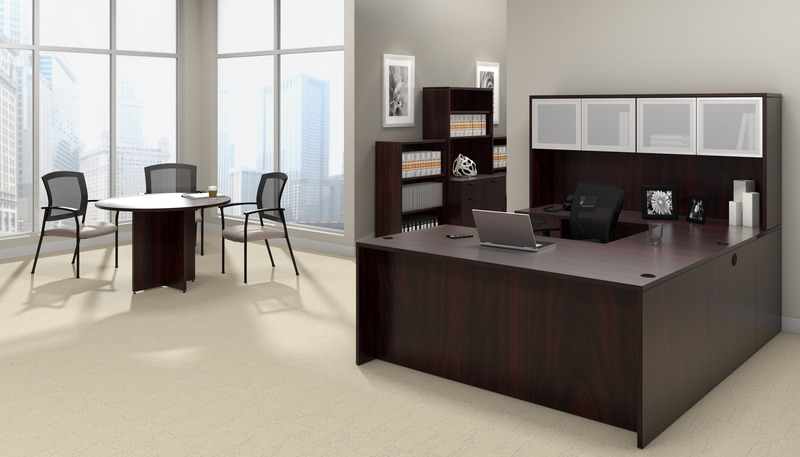 OfficeAnything.com specializes in providing high-quality, modern executive desks with free shipping from trusted brands like Mayline, Global Total Office, and Cherryman Industries furniture collections. With useful features and options to choose from, we carry desks perfect for any home or work office. 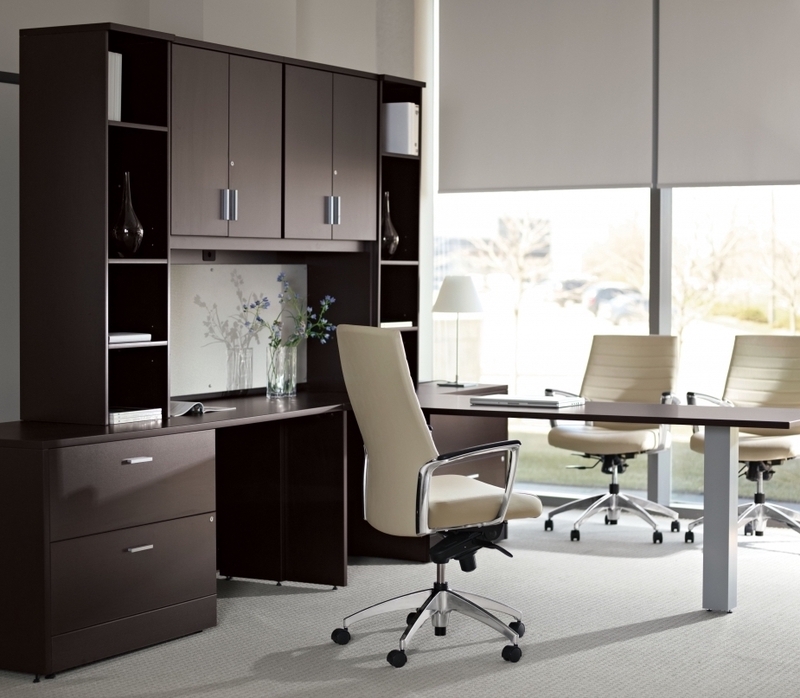 No matter your office style or storage needs, we have modern executive desks to fit your budget and style. Our desk options offer a variety of styles. 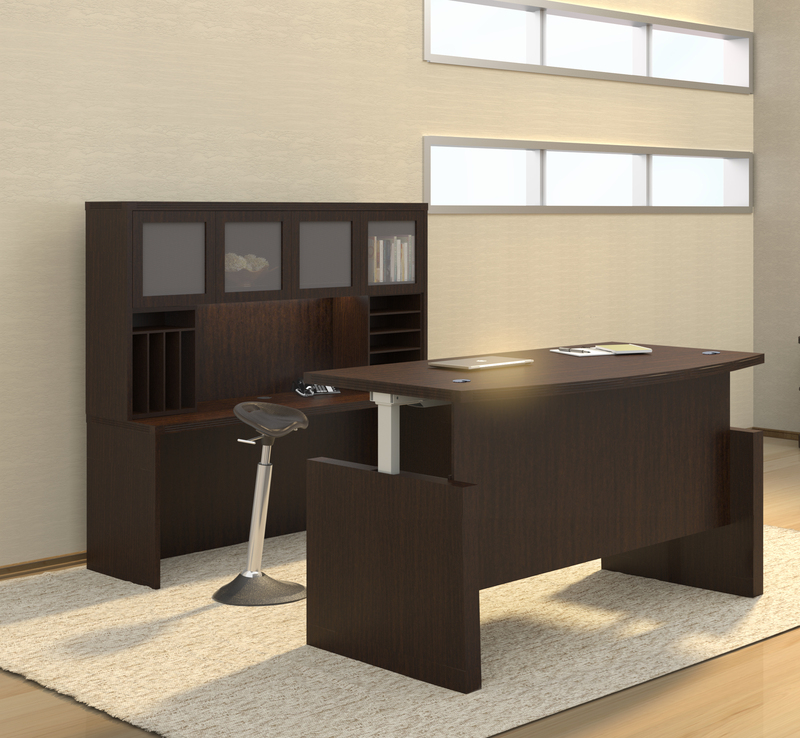 For those that prefer more compact modern executive desks, we carry an assortment of options for limited space. 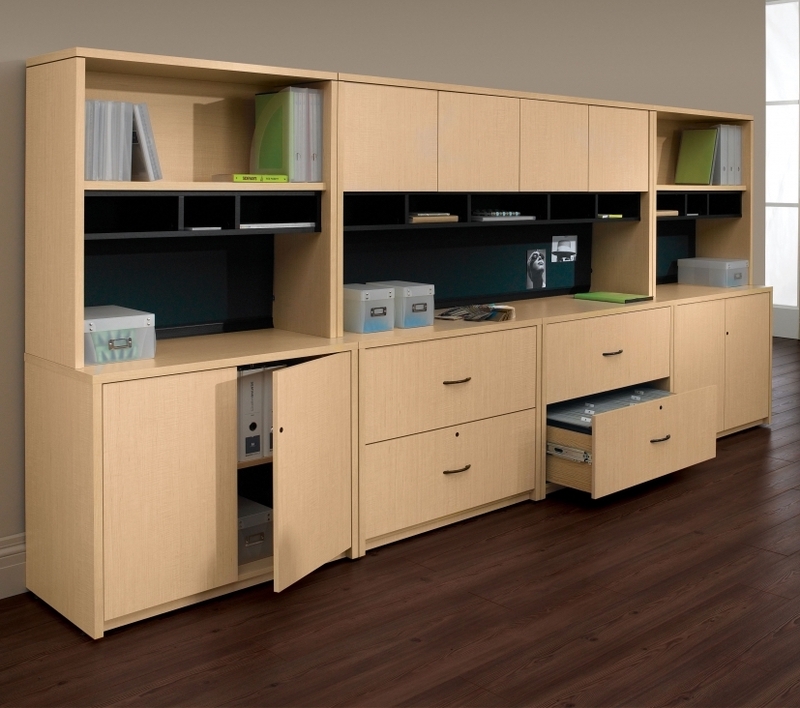 For customers that prefer larger furniture with more storage options, we offer a variety. 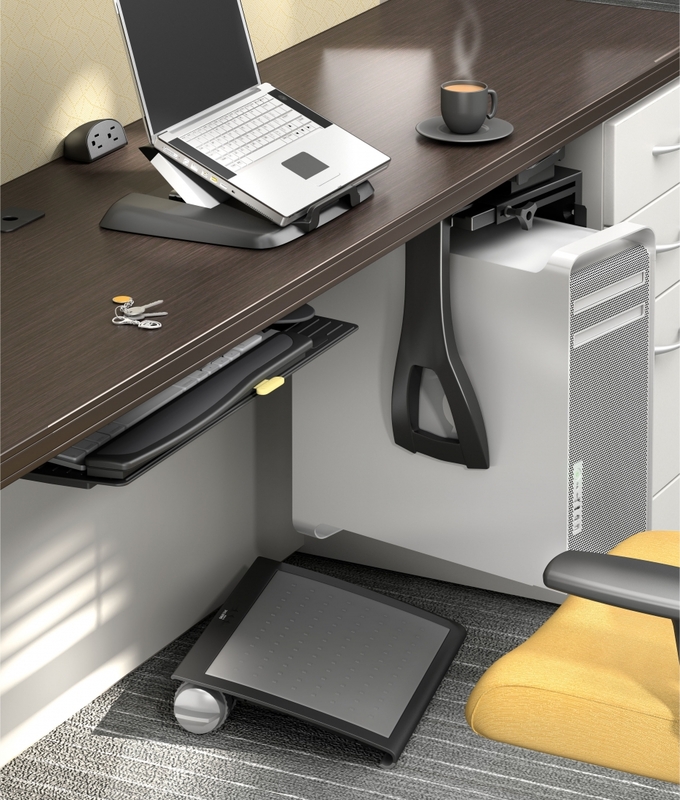 With options like mobile file pillars, wall-mounted cabinets, and large attached drawers and cabinets, there's a storage solution for your office needs. Finding the right color options is a breeze at OfficeAnything.com. 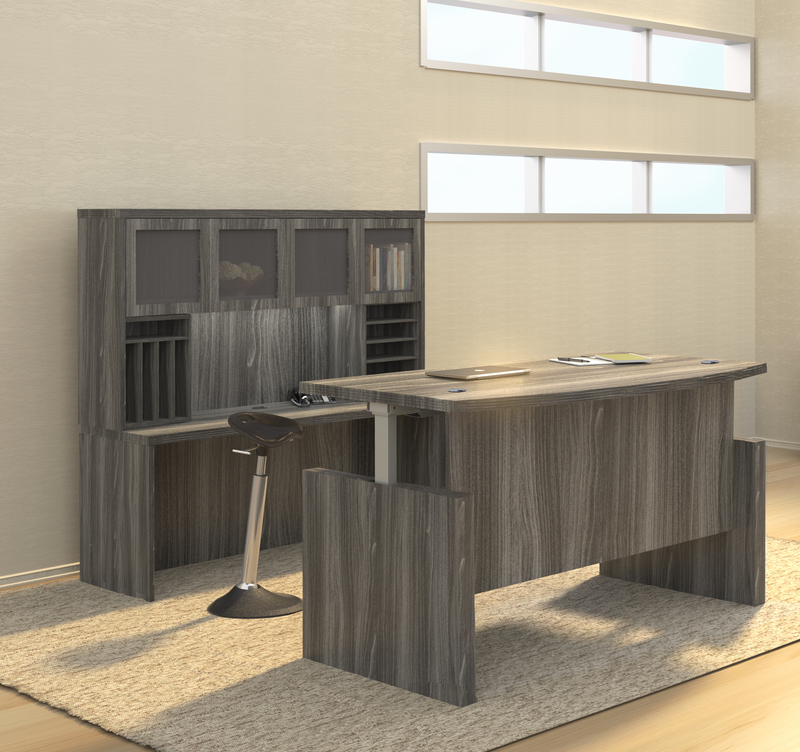 Once you have chosen the desk style you prefer, you can browse the color options available with that style. Most of the desks we offer come in a range of beautiful laminate finishes like mocha, mahogany, grey steel, textured sea salt, and textured brown sugar. 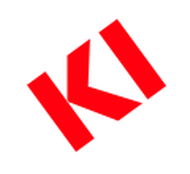 Full-color images of each color option give you a full visual of what you will receive. Laminate finishes make these desks easy to clean and care for while also providing an extra layer of protection. From Mayline, the Medina collection is one of our best-selling lines for good reason. 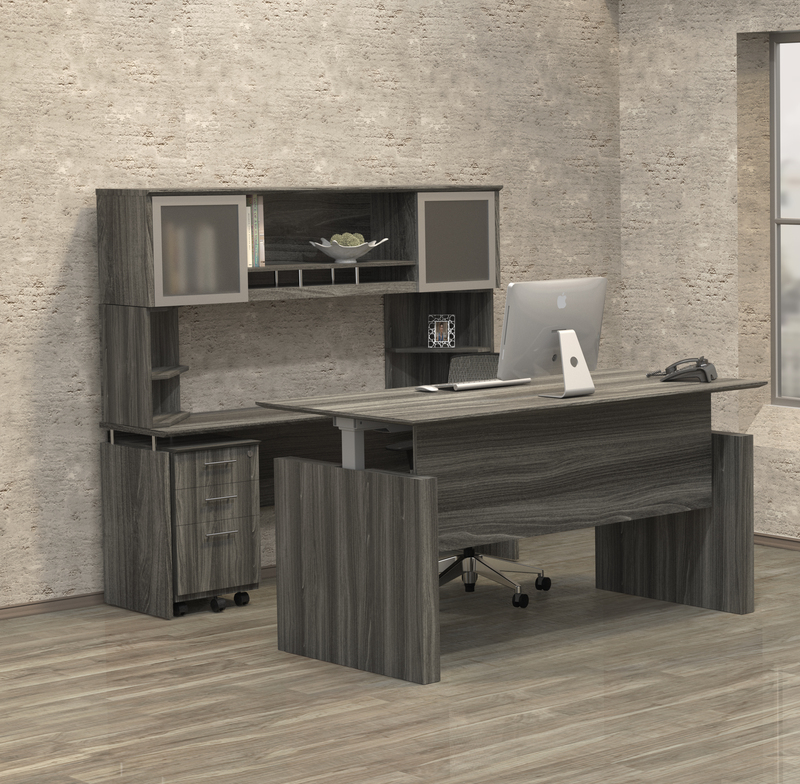 This line offers a variety of desks and matching accessories like wall mounted cabinets and more to upgrade your office. 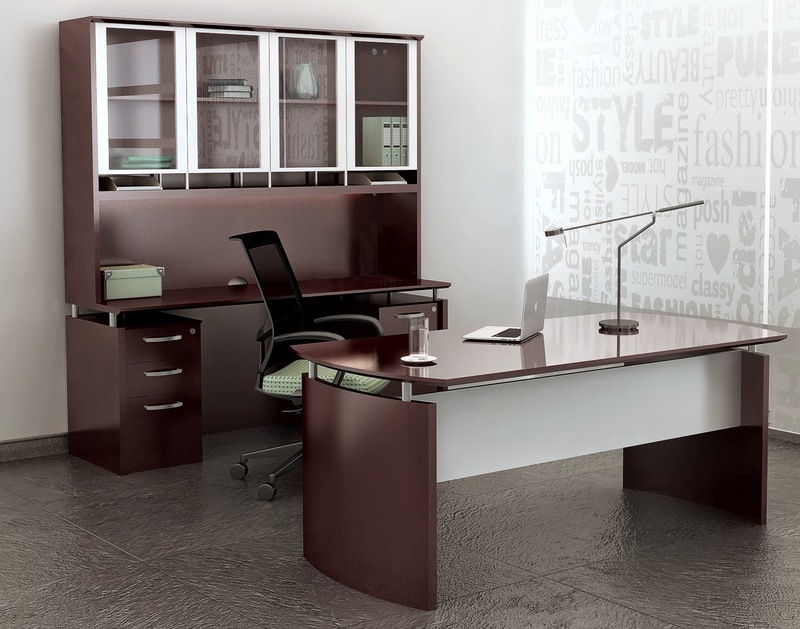 Their executive office desks come in a variety of sizes and shapes including L shaped desks for extra workspace. 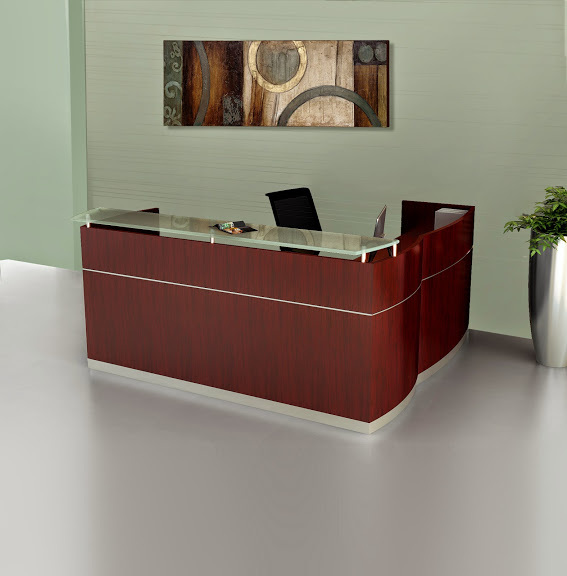 Desks with curved ends and silver surface risers add a modern twist to the traditional appearance. The Amber series from Cherryman Industries is another of our best-selling lines. These desk configurations come in shapes like L, U or corner while also offering a selection of Executive desk stations that come with shelving and a bookcase for a more completed look. Six laminate finish options are available to complete your look. Accessories such as bookcases, hutches, wardrobe cabinets and more are available to create the perfect work environment for you. At OfficeAnything.com, customer satisfaction is our top priority. 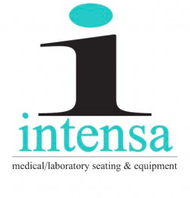 Our goal is to provide the best high-quality office furniture to our customers at affordable prices. 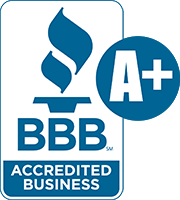 Our professional staff is here to ensure you are satisfied with every purchase from beginning to end. 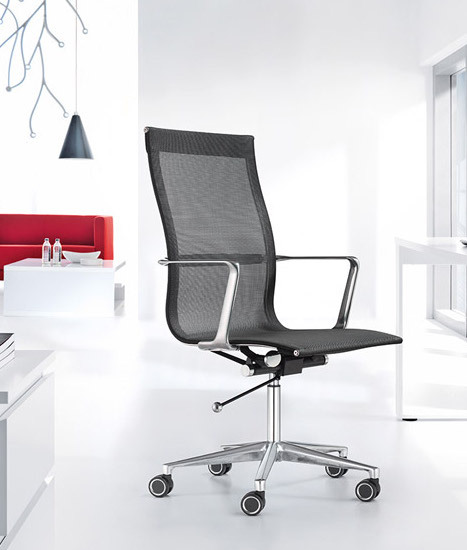 Offering a robust selection of office furniture and accessories, OfficeAnything.com is fully equipped to handle whatever office furnishing problems you may be facing. If you still haven't found everything you need, please let us know. We are here to help in every step of the way. 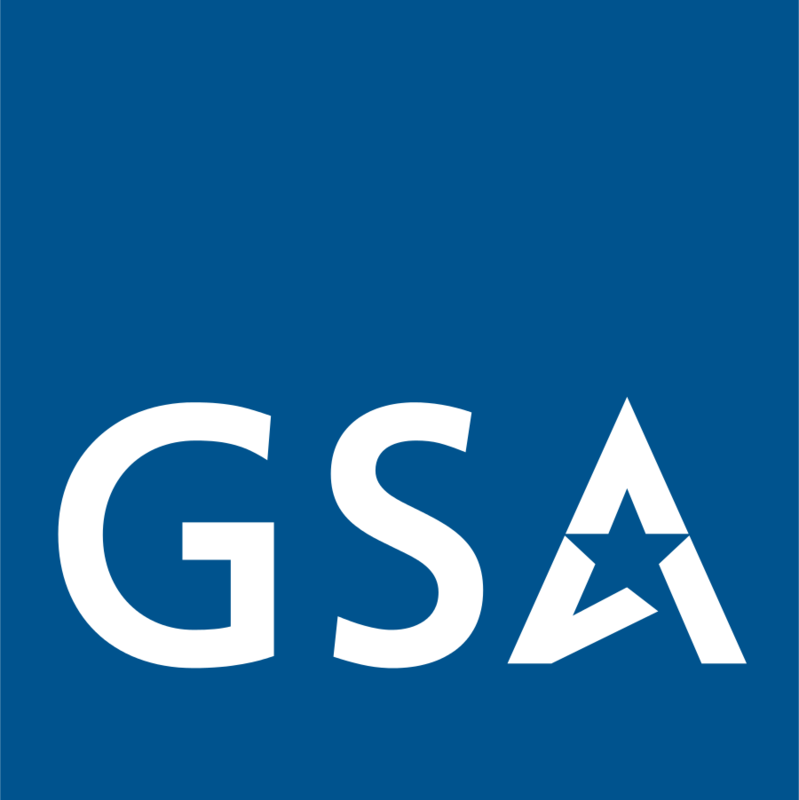 If you have questions or comments, let us know on our Contact Us page. Our trained staff of furniture specialists would be more than happy to assist you in any way. Thank you for shopping with us here at OfficeAnything.com today!